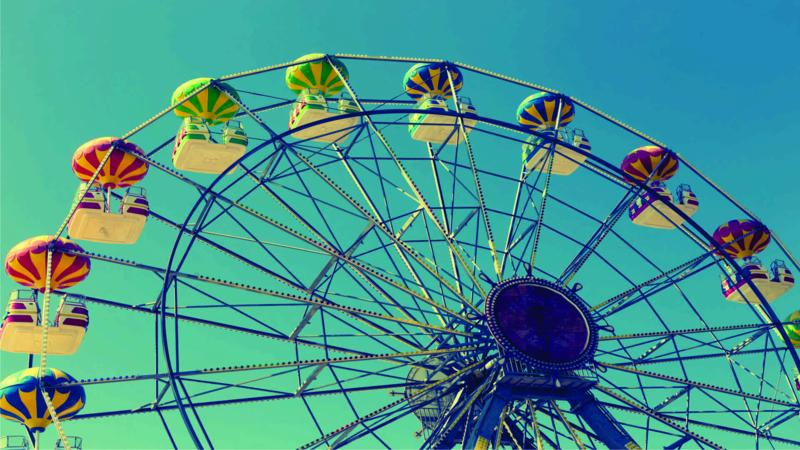 The primary purpose of the Fair is to provide a place to display livestock, agriculture, crafts and the like in a safe, family-oriented environment. 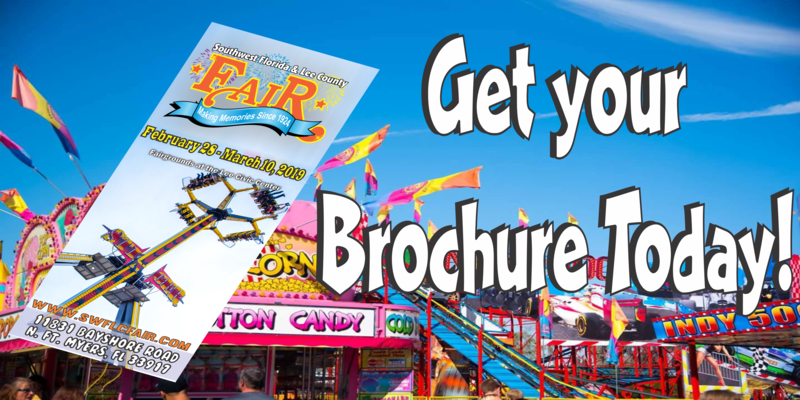 The Southwest Florida & Lee County Fair is a special annual event of limited duration, with a specific objective of providing thousands of attendees an educational and entertainment experience, serving a main audience of family and youth, in a safe, family-oriented environment. Pets are not permitted on the Fairgrounds. Do not leave them in your vehicle. Emotional Support animals are not allowed on the Fairgrounds. ONLY SERVICE animals as defined by the Americans with Disability Act are allowed on our facilities.